Wild remote country, challenging trails, no crowds. 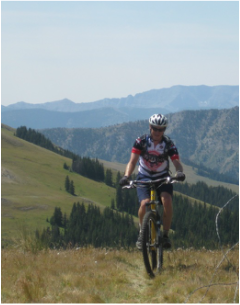 Montana should be the place to ride if you are looking for adventure. Until recently it was. 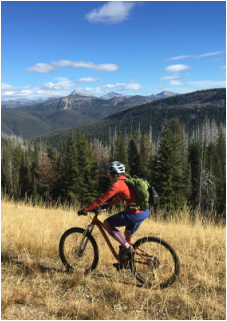 Unfortunately, over the last five years, nearly 800 miles of trail in Montana have been closed or are at risk of being closed to bikes. 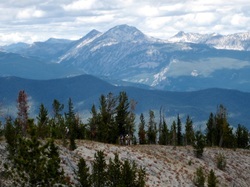 During their Travel Planning, the National Forests in Montana have implemented a new policy that wilderness study areas and recommended wilderness areas will be managed as wilderness when it comes to bikes. Why are our favorite trails being closed? 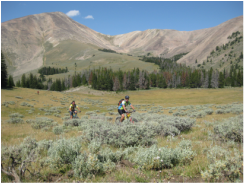 Is it user conflicts or impacts on the trails? Nope. It's politics. In the Forest Service's own words from the Record of Decision, Bitterroot National Forest Travel Plan, "...allowing uses that do not conform to wilderness character creates a constituency that will have a strong propensity to oppose recommendation and any subsequent designation legislation. 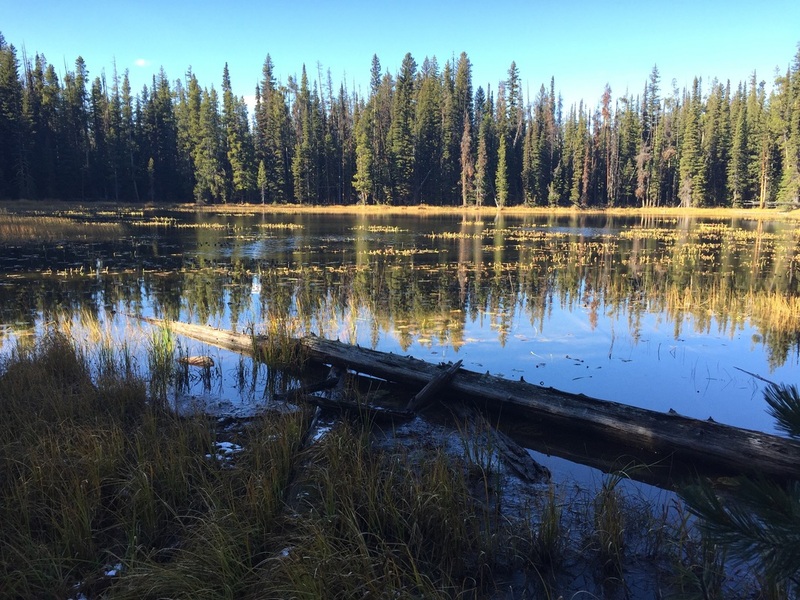 Management actions that create this operating environment will complicate the decision process for Forest Service managers and members of Congress. It is important that when the wilderness recommendations are made to Congress that they be unencumbered with issues that are exclusive to the wilderness allocation decision. Congress is not the appropriate forum in which to debate travel management decisions. 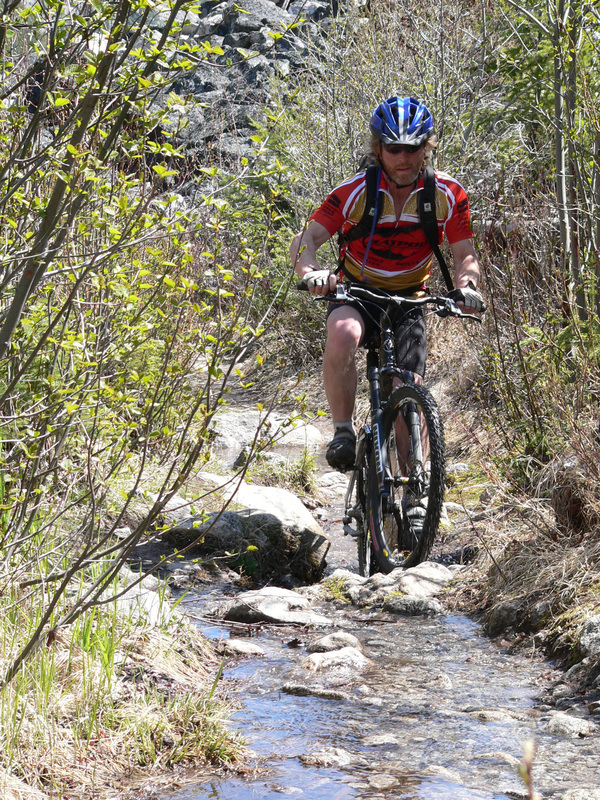 In response to the DEIS, the Forest received a number of comments from members of the mountain biking community, both local and national, regarding prohibiting mechanical transport use, including bicycles, in the RWAs. They feel that mountain bikes do not physically impact these areas, nor do they have the same impacts as motorized vehicles. I recognize that some types of motorized/mechanical transport may have different physical impacts on the landscape. However, prohibiting bicycles and other types of mechanical transport acknowledges there are impacts on the social and biotic environment that do not show as physical “scars” on the land, but which are inconsistent with the wilderness character I am responsible for maintaining." 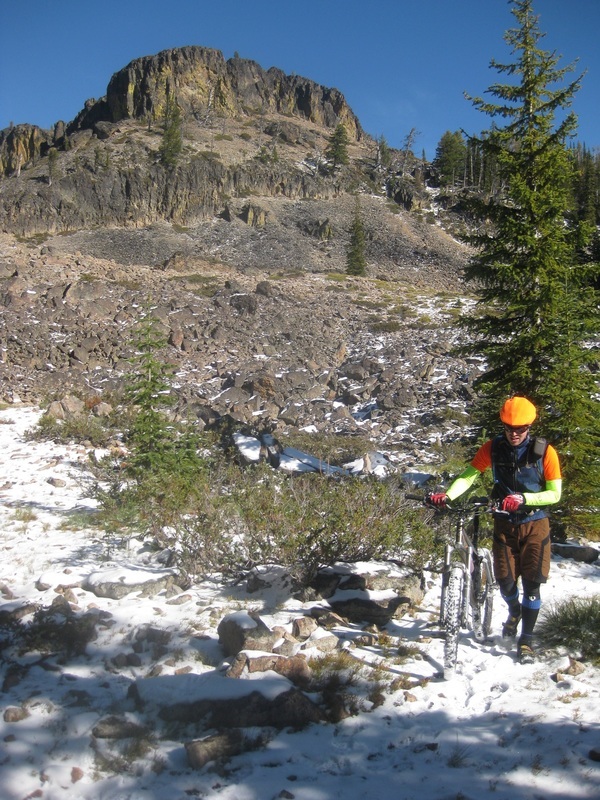 We have been trying to reverse this policy for nearly ten year with meeting with the Forest Service, building relationships, caring for trails, and active involvement during the commenting and appeal periods of the travel plans. So far these efforts have been unsuccessful. At this point, we reluctantly have decided that our only recourse is to follow the example of wilderness groups and go to court. That's where you come in. A lawsuit will cost in the vicinity of $100,000, far beyond the means of our local mountain bikers. Help us keep these trails open.